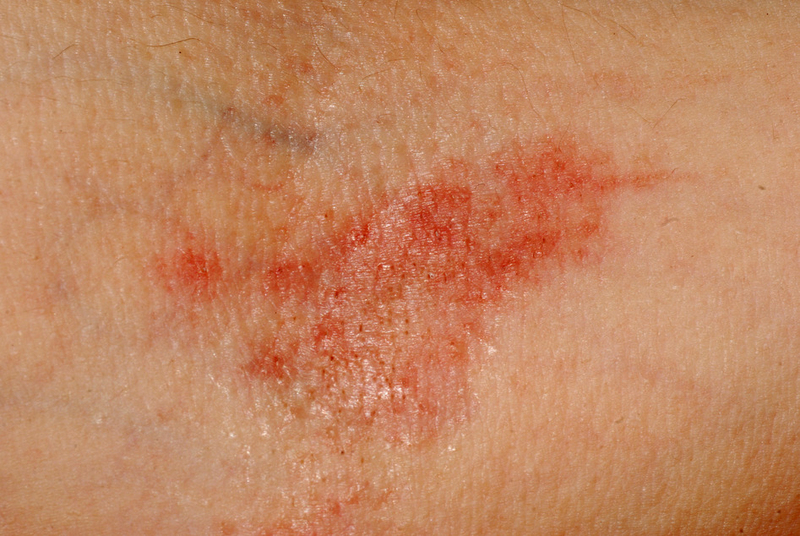 Most people don't realise that eczema and dermatitis are names used to describe the same conditions and will affect one in five people at some stage in their lives. Atopic eczema/dermatitis is the most common form of eczema affecting Australians, it is seen to belong to a group of conditions, commonly inherited, the others being asthma and hay fever. Atopic eczema occurs in all age groups; however it often has its onset in babies between 2 - 6 months of age. Atopic eczema often improves with age and is found most commonly behind the knees, inside the elbows, around the ankles, behind the ears and on the eyelids, however it can be present on other parts of the body. HOW TO MANAGE ECZEMA AND DERMATITIS? Because there are so many variants of this condition you may require help from a professional to ensure it is correctly managed. An individual's treatment plan will depend upon the severity of their condition and other factors such as known triggers. A treatment plan may include medication as well as recommendations for appropriate bathing and skin care products. You should also receive practical advice on long term management and how to avoid flares in the condition.